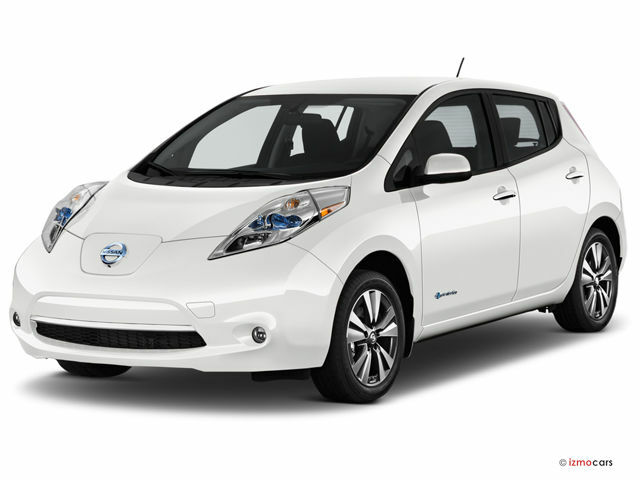 Nissan has extended its incentive program to offer Salt River Project (SRP) customers the opportunity to purchase a 2017 Nissan LEAF from a participating dealership at a discounted rate. The deal, which has been extended to Sept. 30, has resulted in record LEAF sales for Arizona. Arizona has been ranked fifth in the nation for Nissan LEAF sales in July as more of the electric vehicles were sold last month than in the previous four months combined. The incentive to SRP customers began July 1.